Pure physical therapy, easy to be handled and safe to be used for self-treatment at home. 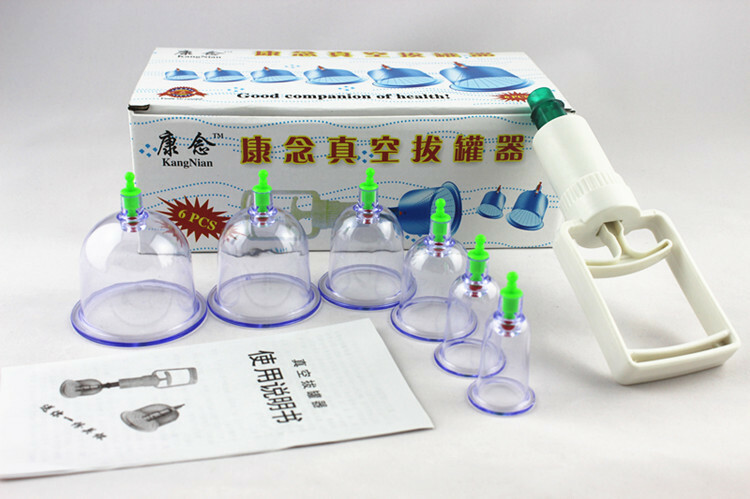 The product is composed of 6 cups and one suction pump. 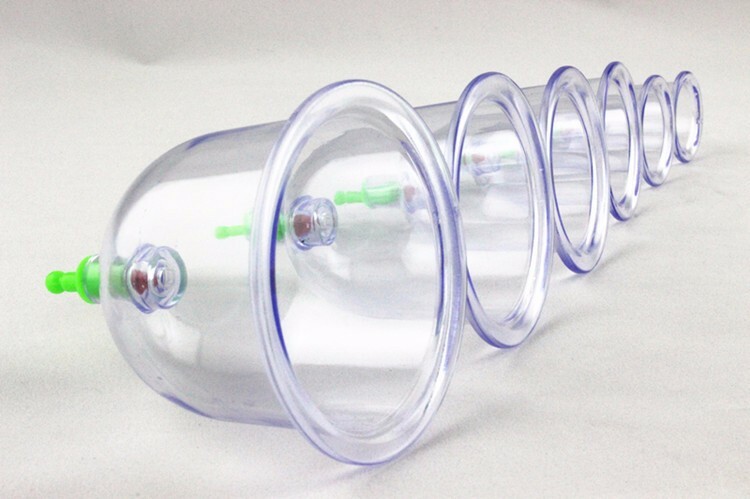 Cupping therapy is regarded as a way of opening the ‘Meridians’ of the body. When neither medications nor other treatments work, you go for hijama. It is a religious way of treating all the health issues and it has been proven medically as well. The unwanted and dirty blood is sucked out of your body through cupping that improves muscle immunity and function. A special kit is needed to perform the process that is now available at Buyoye.pk at a reasonable price. 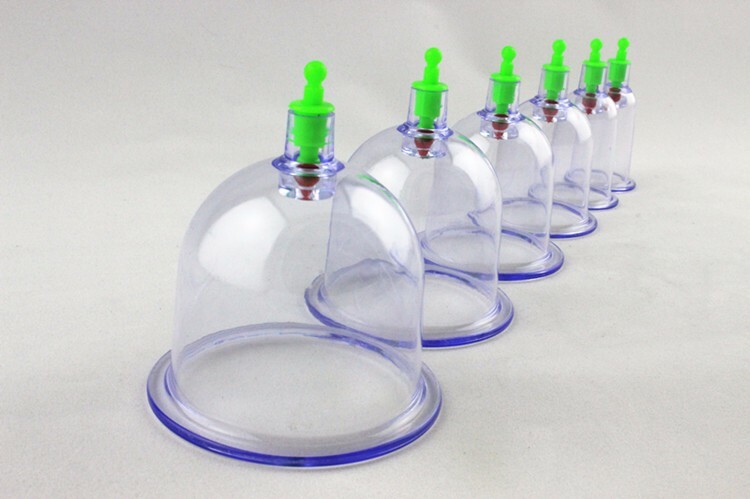 Buy Hijama cupping therapy tools kit that is easy to handle and safe to use even at homes. There are six cups of different sizes and a suction pump in the kit. 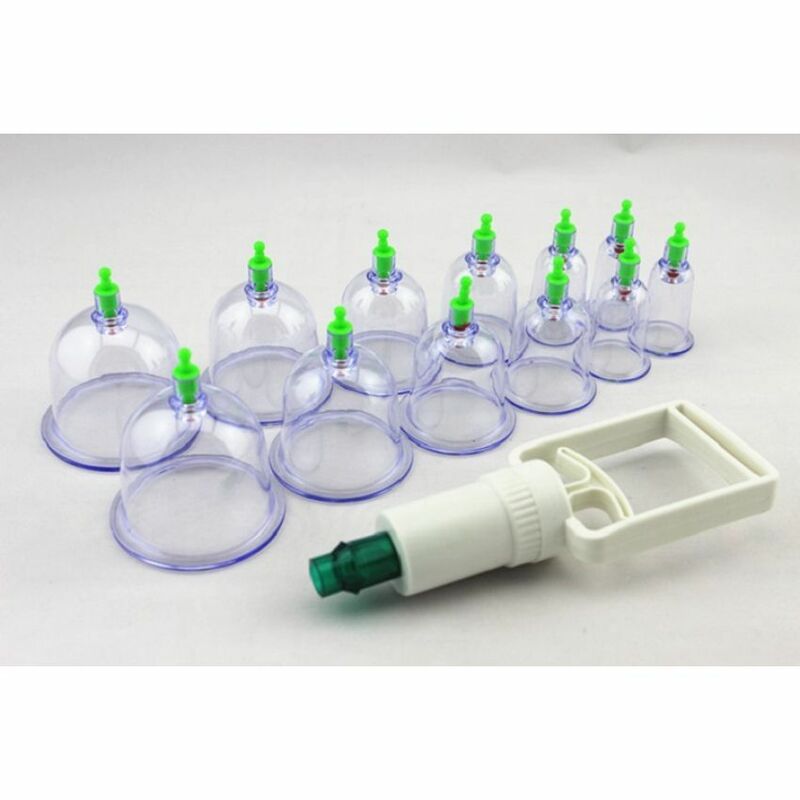 Buy Hijama Kit Cupping Therapy Tools Kit in Pakistan from Buyoye.pk only at Rs. 1299/- with 7 Days Warranty and Cash on Delivery Offer. BuyOye.pk store has a huge collection of all Other products available at the most affordable prices. 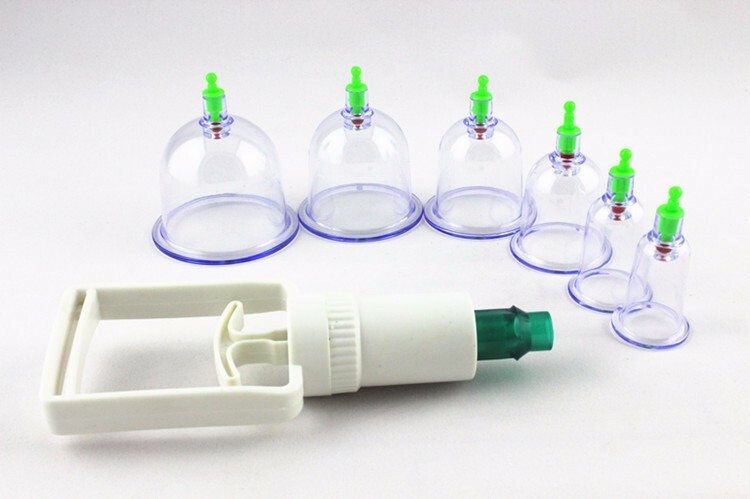 We are providing the best Hijama Kit Cupping Therapy Tools Kit price in Pakistan with fast home delivery within 48 to 72 hours to all major cities including Lahore, Karachi, Islamabad, Rawalpindi, Faisalabad, Gujranwala, Sargodha, Multan, Sialkot, Peshawar, Quetta and all over Pakistan.